Happy New Year! New Beginnings are my favorite. I love the hope, possibility, and fresh starts that a new year affords. It’s hard to believe that with these expectant feelings comes the planning for our year to come, which hopefully includes a family road trip to California and the Southwest. 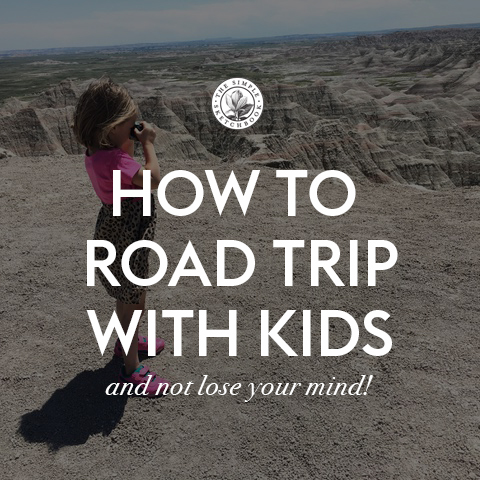 Our upcoming travel plans come after experiencing such a successful midwest road trip last year that will certainly be one of our most significant family memories of all times. 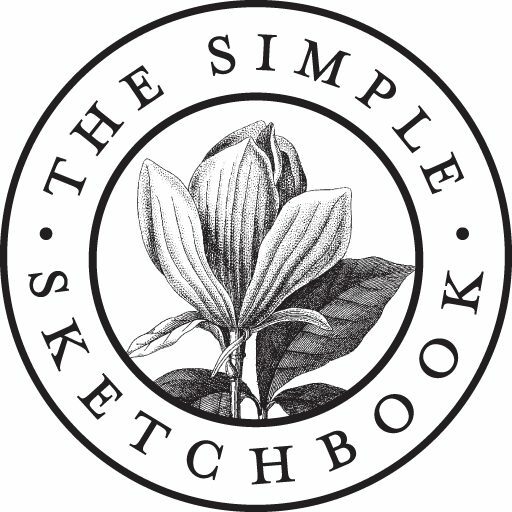 So many people have asked about the details that I wanted to share it here with you! 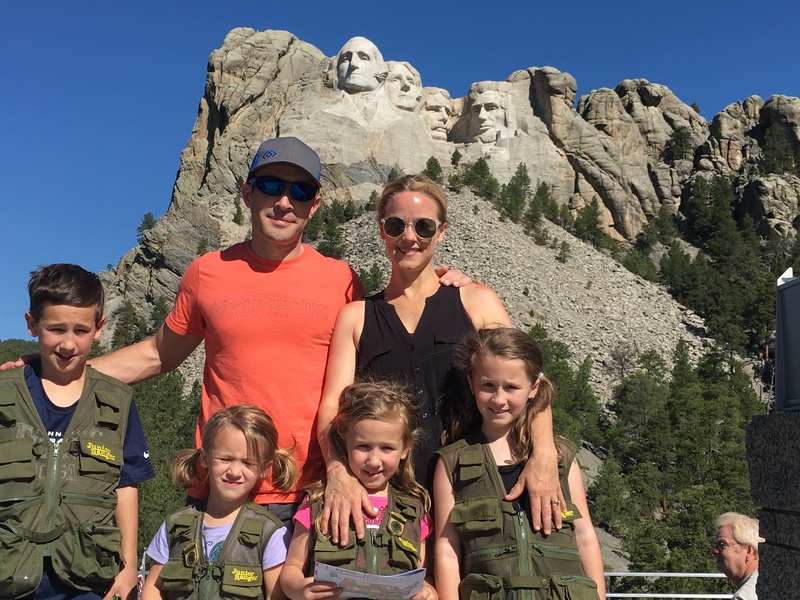 What began as a desire to see Mount Rushmore as a family turned into a two and a half week 15-state-trek across America (see our route above) that began in Nashville, TN. By the time of departure, I had secured reservations only in The Badlands and Yellowstone. But I printed & laminated navigational directions of our tentative travel plan (I highly recommend), which proved incredibly useful in estimating travel times and providing directions in the event of loss of mobile coverage. That – and a handy atlas – and we were in business. We made most of our reservations and plans while on the road. 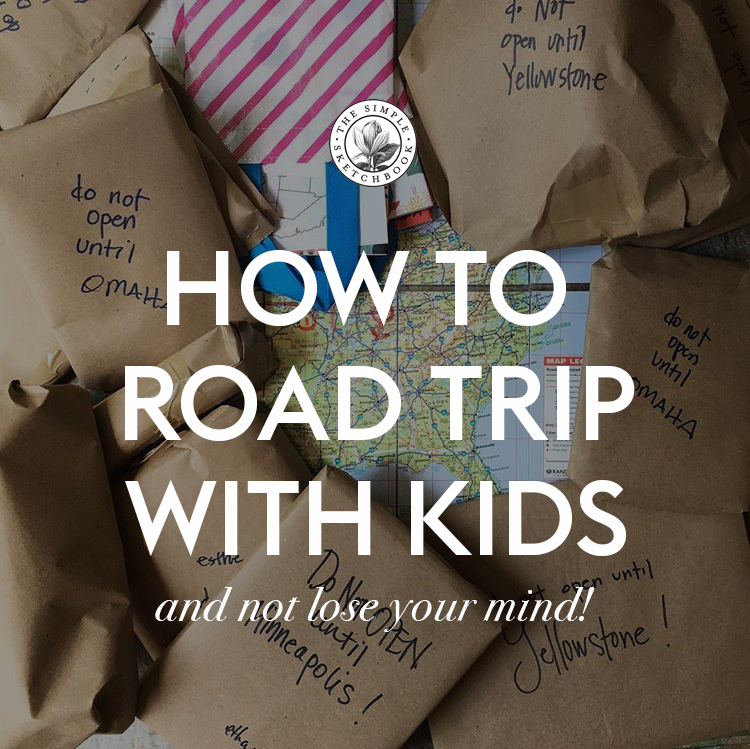 For complete details our final route, suggested stops, contact information, and travel times check out this free downloadable Travel Itinerary I created with all the nitty gritty to help you plan your trip! PACKING LIST: While I didn’t plan our route extensively, I did put a great deal of energy behind packing properly. 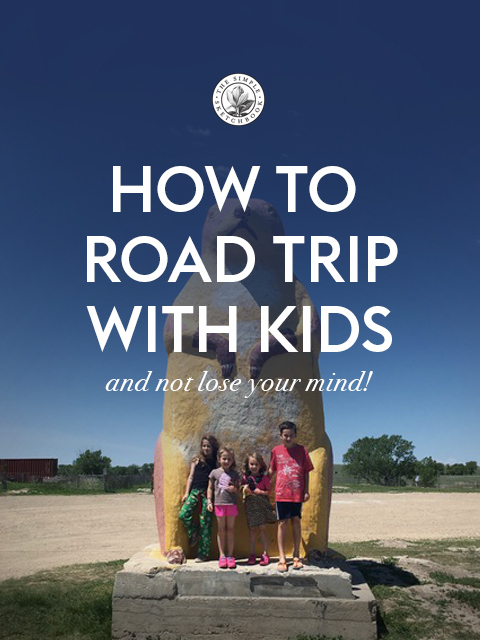 Wrapping my mind around the travel needs of 4 children (ages 5-11) on a 2+ week road trip was a challenge. I knew we wanted to eat reasonably healthy foods, and needed proper planning for one child with tree nut allergies and another with Celiac Disease, so I loaded the car down with healthy & hearty snacks to minimize convenience foods. If that wasn’t enough of a challenge, I wanted to make the trip screen free. (which we did – and it was magnificent.) To maintain my children’s enthusiasm throughout the trip & keep behavior in check, I wrapped and packed a number of small gifts to open at various stages of our trip or to use as behavior rewards. (Add this to your parenting tool kit. HUGE Hit.) If you are interested in my packing list for a road trip of this size (including some of my road trip rewards), I created a free downloadable Packing List! TRAVEL TIMING: Due to the complexity of our own summer schedule, our travels began immediately after school ended (departing May 28). This worked out beautifully in our favor. Most Northern schools were not yet dismissed for summer, which kept crowds low at our destinations. I would highly advise the same for others planning similar trips. The Ranger Program comes complete with badges & optional accessories that our children loved. NATIONAL JUNIOR RANGER PROGRAM: If you have young kids, our nation’s fantastic Junior Ranger program is not to be missed! All four of my kids enjoyed collecting badges from all the National Parks we visited, which included Mt. Rushmore, The Badlands, Yellowstone, & Theodore Roosevelt National Park. Parks offerings vary, including tours, booklets, badges and ranger gear. In case you missed them, here is a link to my free Downloads: Our Nashville 15 State Travel Itinerary, our Packing List, & Our 15 State Travel Map! 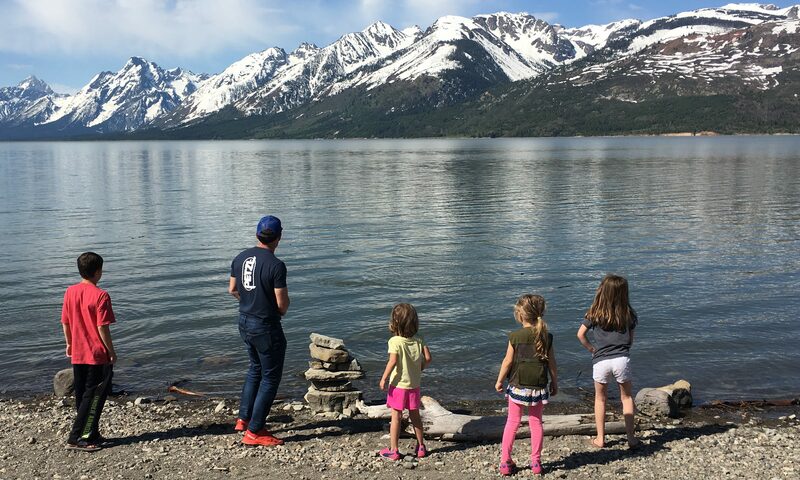 I could really go on and on about why this trip was such a meaningful one for our family. Why I wanted to make it screen free. How to travel with food restrictions. And all about the wonderful places we visited on our stay. But brief recaps are so beautiful, so I’ll leave that to you all. Any questions? What did I miss? Sounds like a fun trip! I love seeing the pictures of your kids as they get older. We have been trying to do National Parks as well, and last year’s trip for us included Sequoia, King’s Canyon, Yosemite, Lassen Volcano, Crater Lake, and Redwoods. Sadly, Crater Lake was almost completely smoked in by wildfires, but the rest was great. I’d love to know where you are planning to go next. We think we’ll try to do Bryce, Zion, and Arches next, but that may be next year. I love hearing about your family’s adventures! Oh, i want to hear all about that trip! We are thinking about driving from Northern California through the southwest and back home this summer!